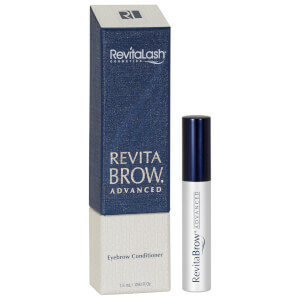 Awaken your eyes with RevitaLash Advanced Eyelash Conditioner, a deeply nourishing formula that helps to combat breakage and brittleness for healthier, stronger lashes. Powered by the brand’s key BioPeptin Complex®, the treatment uses a blend of vitamins, antioxidants and amino acids to protect against damaging environmental aggressors whilst delivering intense hydration and shine. Wheat Protein works to smooth the hair fiber and improve flexibility to defend against breakage and fall out. A precision applicator ensures targeted treatment. Expect full, fluttery and luxurious-looking lashes. 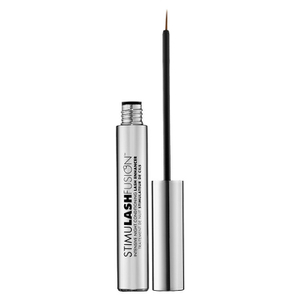 STEP 1: Apply a thin line of RevitaLash® Advanced directly to the eyelashes above the lash line once each day.